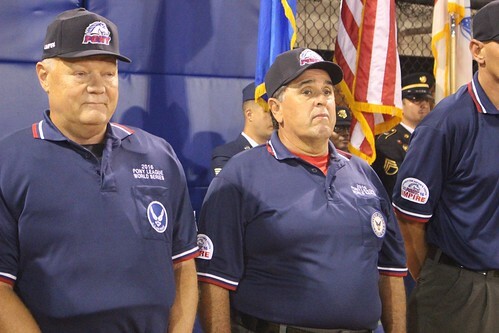 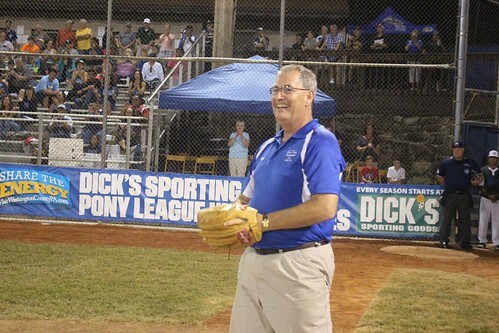 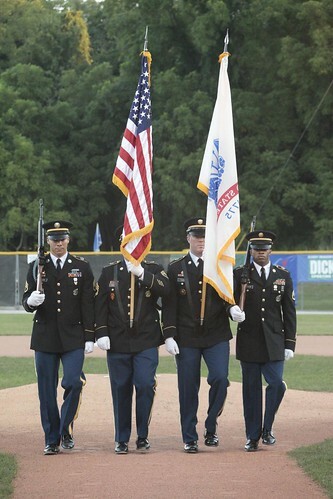 Be a part of the festivities on Tuesday, August 14 beginning at 5 p.m. at the Lew Hays Field in Washington. 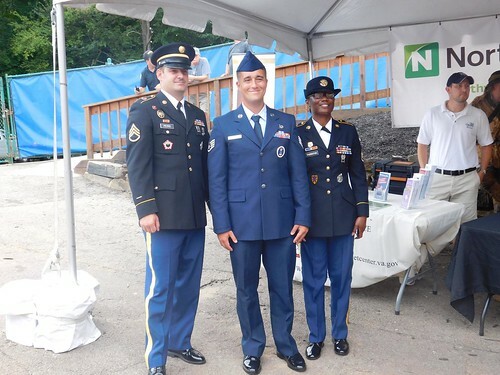 All active-duty, veteran, reserve and retired service members and first responders can claim a complimentary ticket package from the GovX portal. 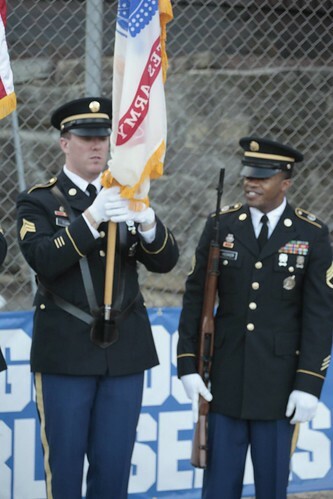 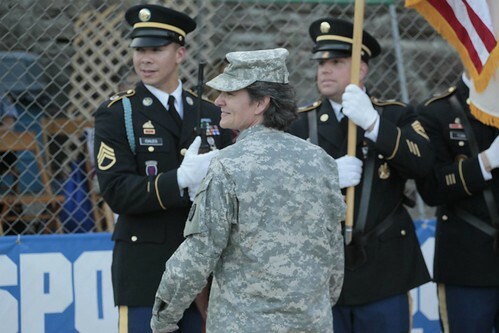 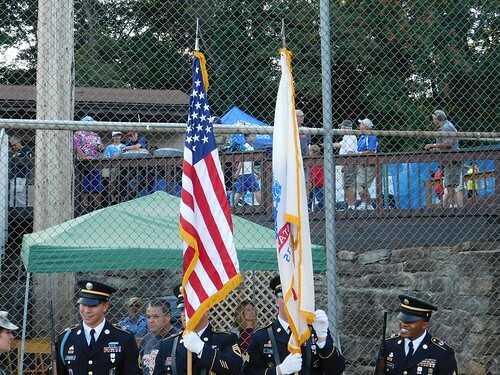 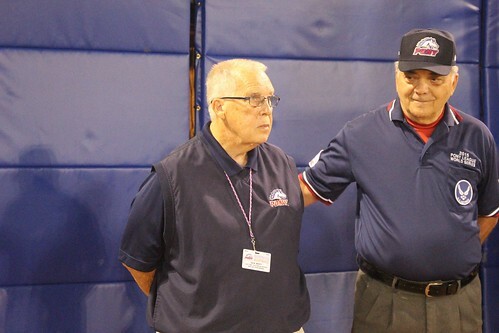 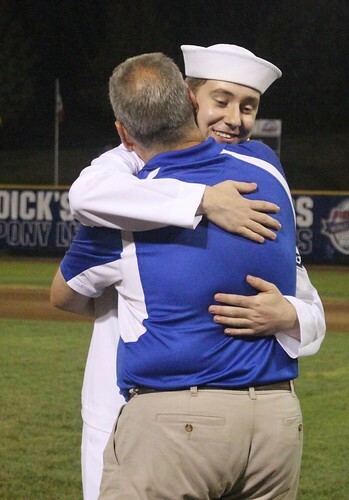 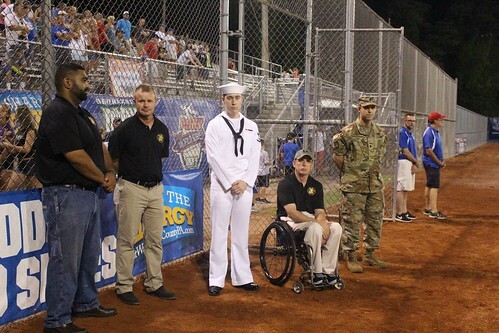 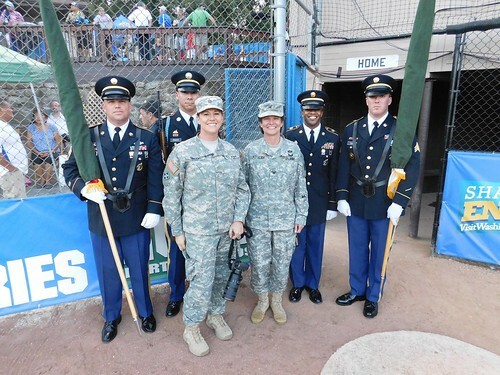 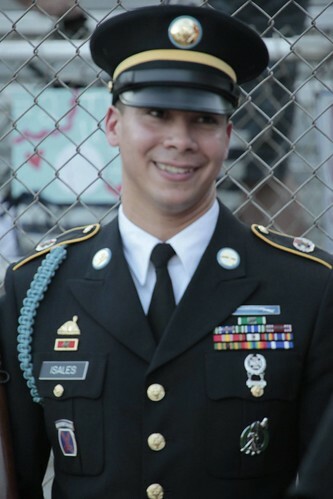 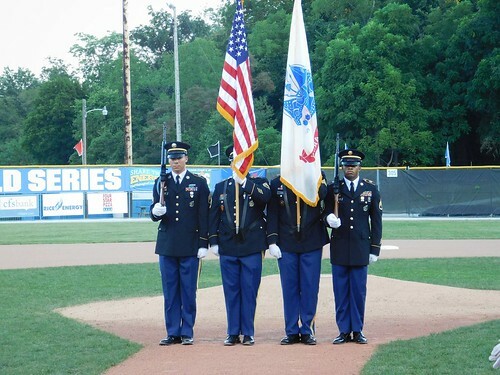 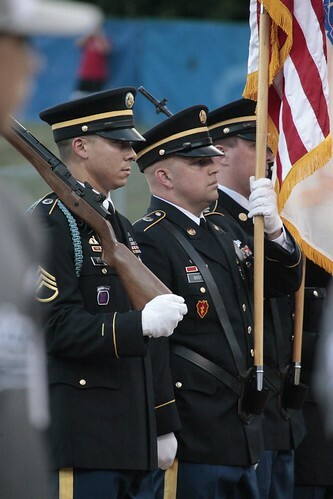 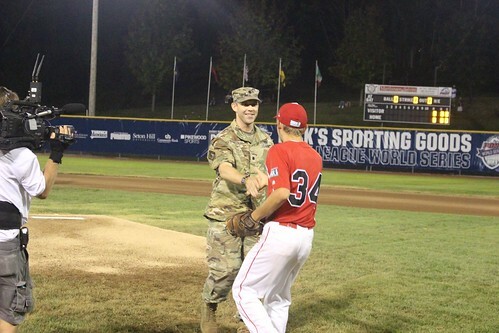 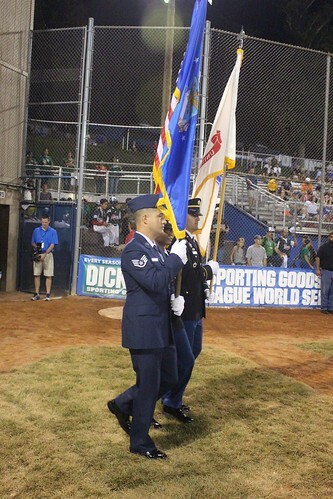 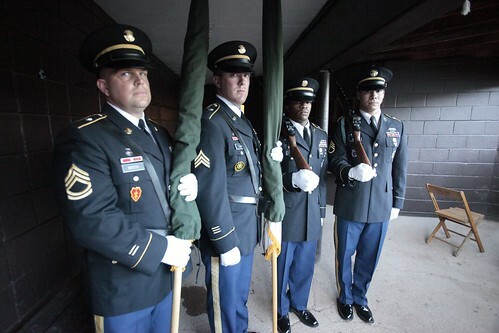 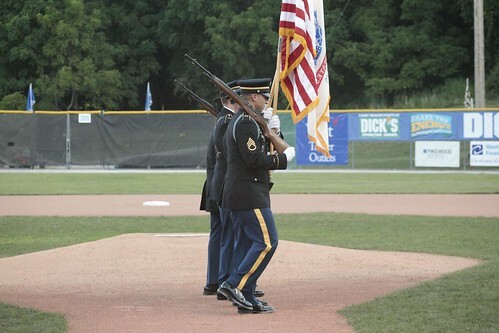 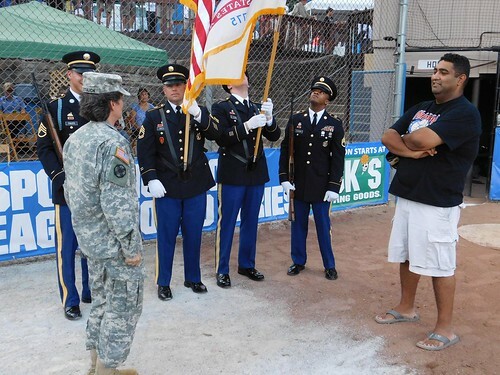 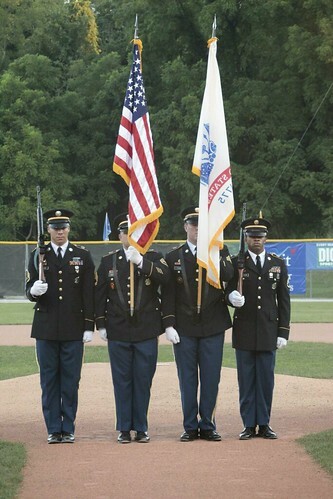 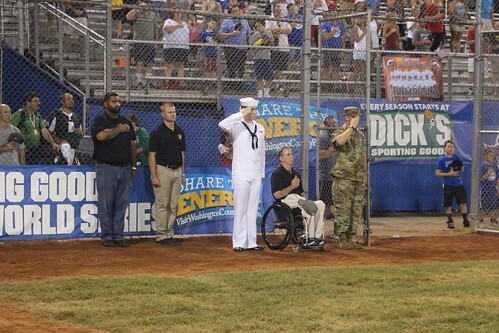 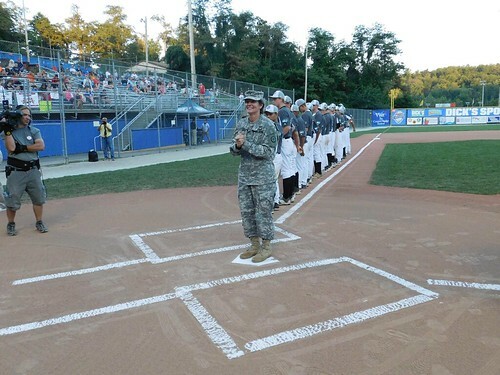 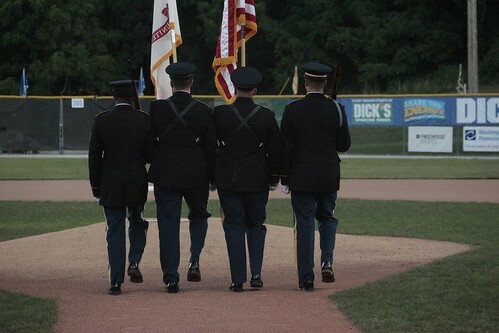 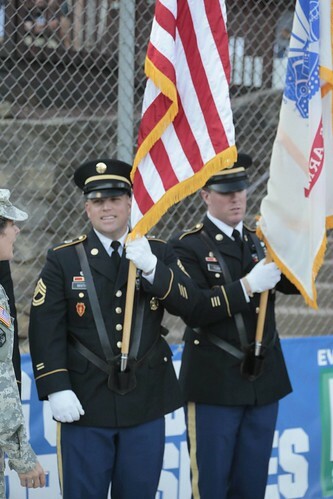 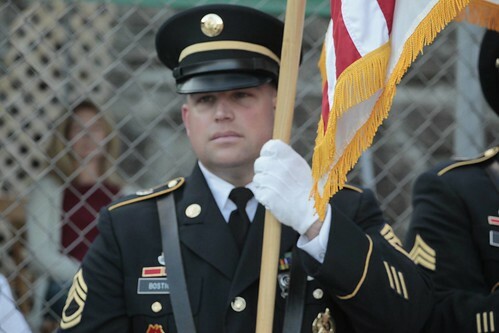 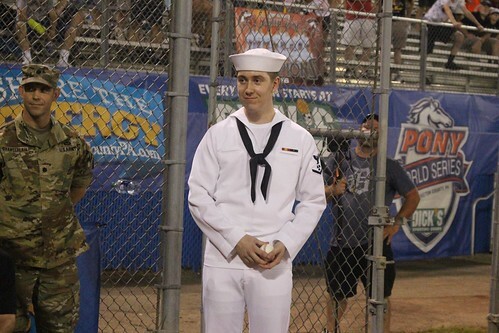 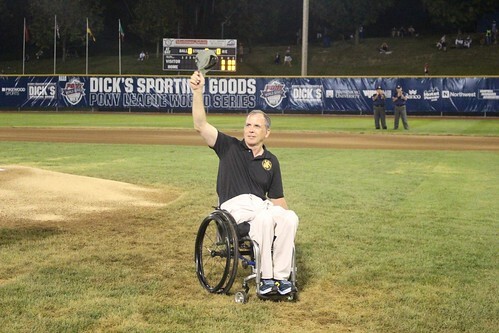 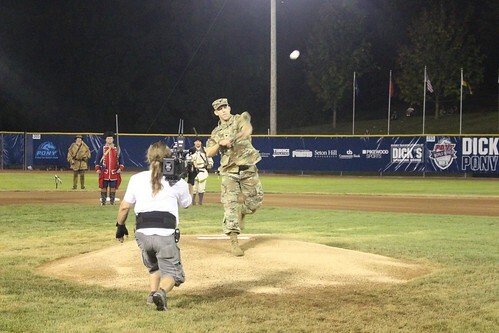 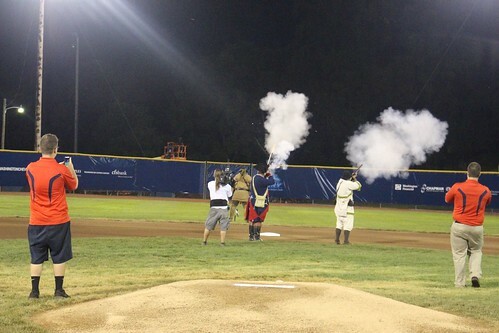 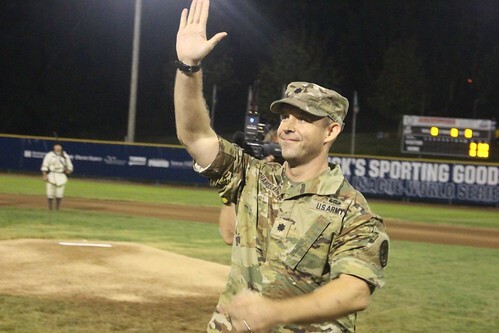 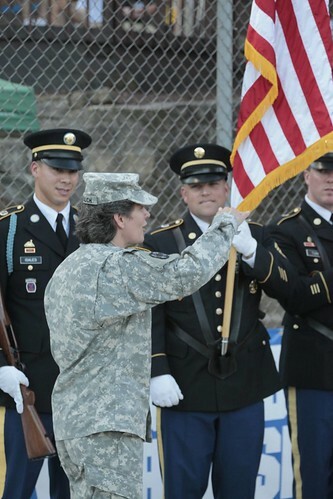 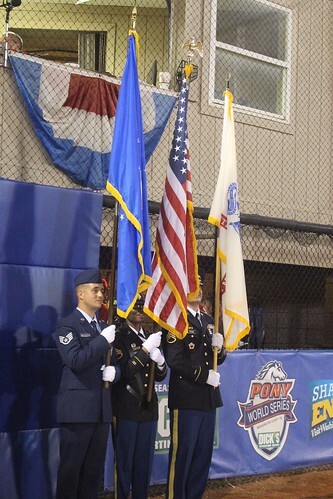 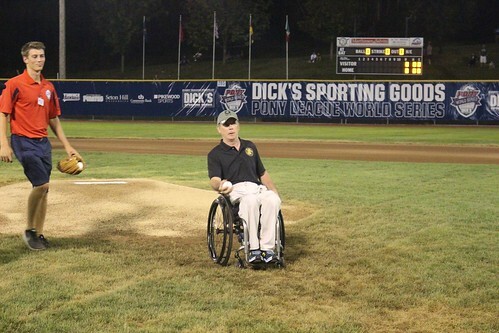 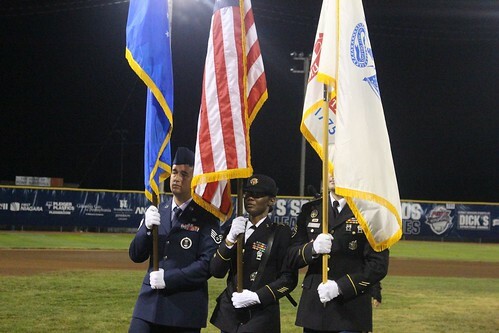 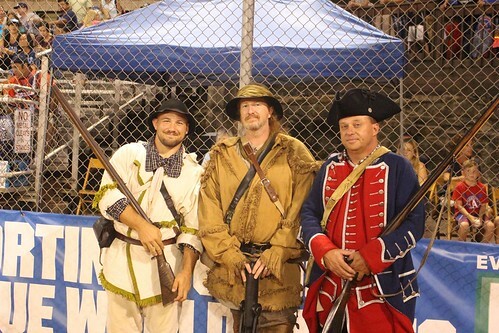 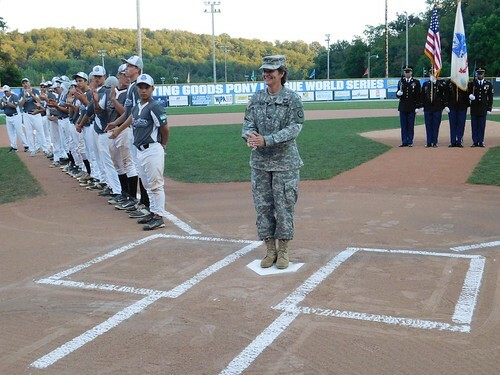 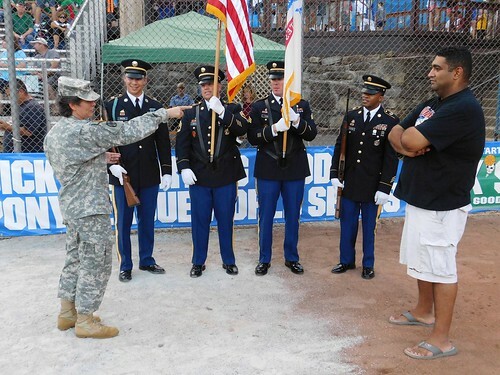 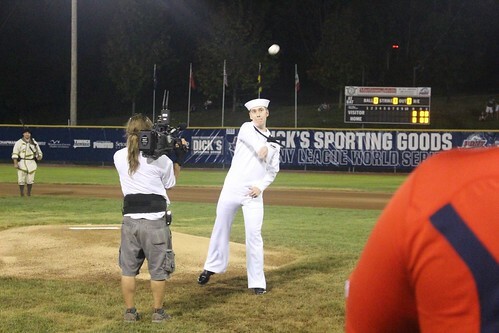 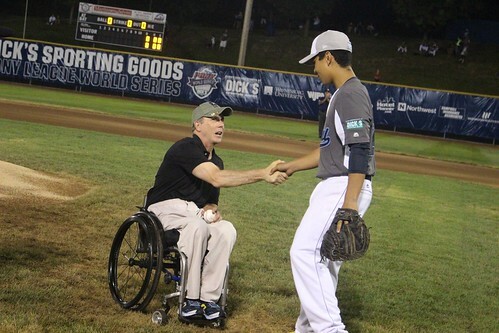 Below, check out the video to our color guard presentation and honorary first pitch ceremonies, as well a collection of photos from Military Appreciation Night 2016. 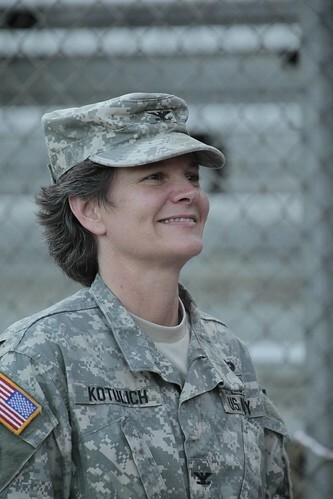 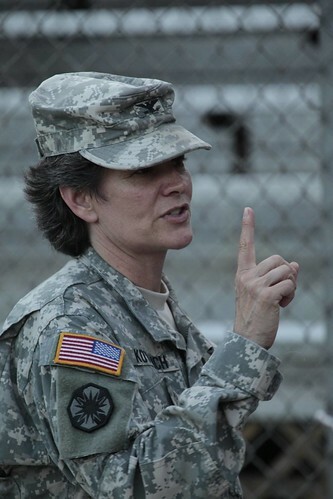 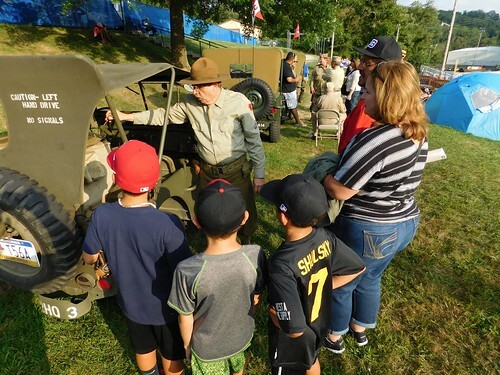 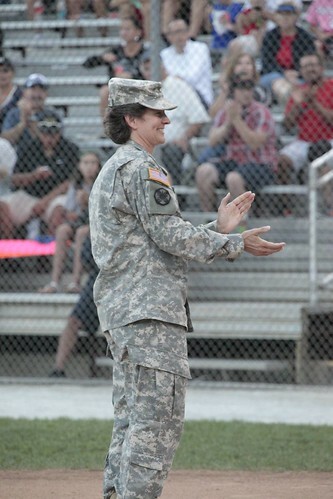 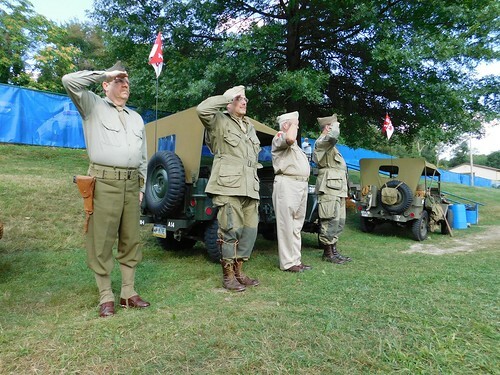 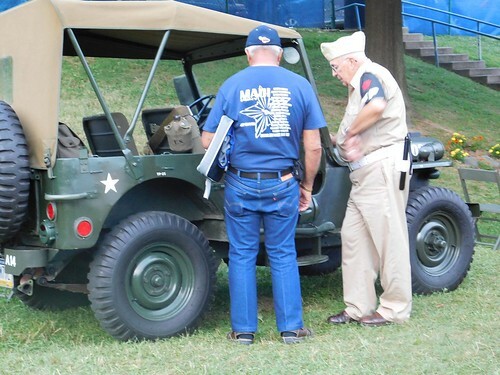 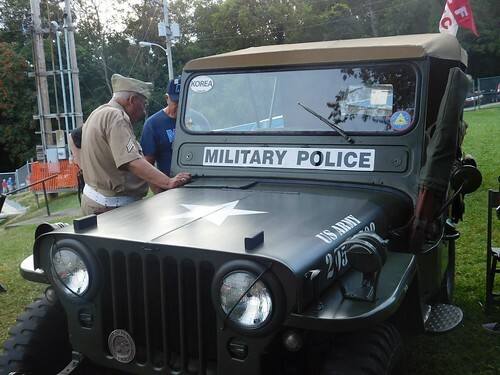 We will continue to have military involvement, live entertainment, give-aways and more at this year's event.